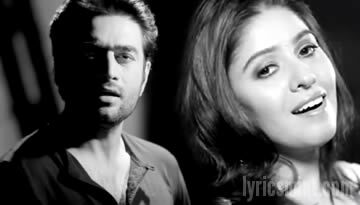 Listen to beautiful Marathi Song by Shekhar Ravjiani, Saazni is Shekhar's first ever Marathi Single. The song is duet sung by Shekhar & Bela Shende. 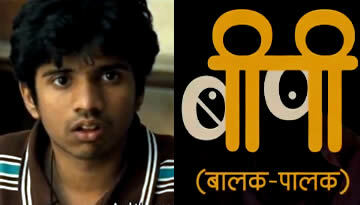 Whether you understand Marathi or not you are gonna love it. Really a rocking number by Shekhar.